Bestel No Kiss for Mother voordelig bij de grootste kinderboekwinkel van Nederland. Levertijd 1 dag. 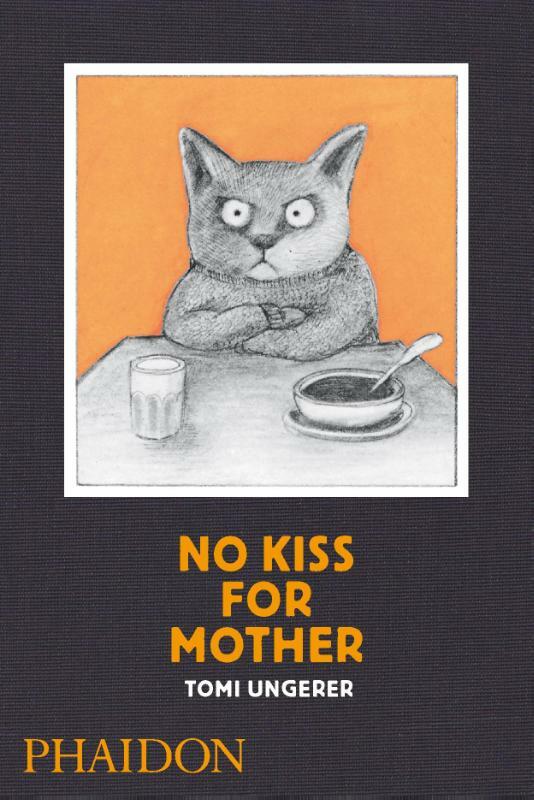 If there's one thing Piper Paw hates, it's being kissed by his doting mother, Mrs.?Velvet Paw. And one day she does the unforgivable: she kisses Piper in front of his friends! "Kisses, kisses all the time," howls Piper. "I don't like it. I don't want it. Good-morning kisses, licky kisses, soggy kisses!" What can Mrs Paw do? She answers her son with a surprise of her own - and it's not a kiss.